We are Matt & Jenna Daniel; a husband & wife who are crazy about each other & have an adventurous life in the Upstate of South Carolina with our two children & Golden Retriever. Having met at Clemson, the first 10 years of marriage has been one amazing journey, living in the captivating city of Charleston, SC, where we began & grew our family. Now, residing in the Upstate of South Carolina with our two passionate, wild-at-heart, & truly loving children, we’re loving life as a family. We share a passion for Jesus, being outdoors, starting the day with a good cup of coffee, trying new restaurants, spending quality time together, and making memories through experiences & relationships. For when we stop to think about it, it’s not the “stuff” that makes us tick, but the life we live & those we live alongside. Photography has always been a major part of our life. As a husband and a wife, & as a Daddy / Mommy, we know how precious time is & how important it is to document every possible moment, no matter how big or small. Without photos, we might have forgotten a moment spent together in those first days as a dating couple on the campus of Clemson University, what our Golden Retriever, Kelsey, looked like when she was a puppy, or Eli’s first precious grin or Lucy Hayes’ paci moments. Photos remind us of the beauty of Charleston sunsets, the mountains conquered, the laughter of a moment, & even the toughness of life. The ability to capture those moments is a gift, and we love giving that gift to others. For a number of years, photography was a grand adventure & business for our family. However, as our family grew, it became obvious that we were at a crossroads. 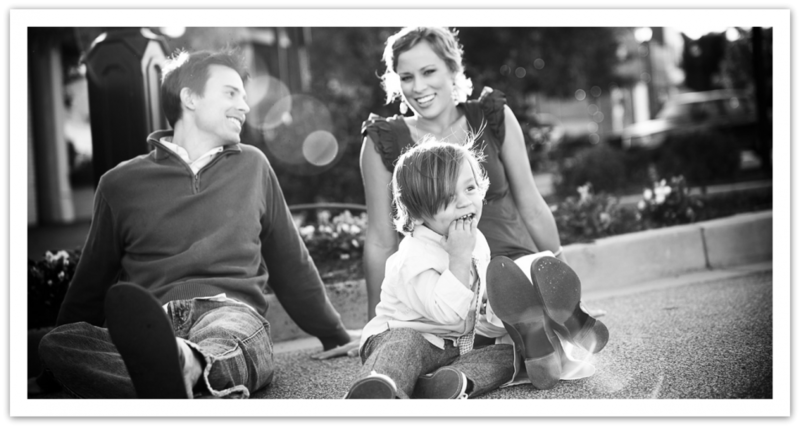 We made the tough decision that, long-term, photography as a full-time profession was not the best route for our family. While we absolutely treasured the relationships built through photography, we had to make the tough call & transition photography back to a hobby & passion, & no longer a “job.” An old client, and now friend, stated after her wedding that working with us was like working with “old friends”. Old friends … we love that, and that’s simply who we want to be! Our hope is that this site would bring encouragement to those who stop by. We’re not always sure what tomorrow holds, but when we’re honest, that’s what makes life exciting. So thanks for dropping by! Special thanks to our good friend Erin Sage for all the fantastic photos of our family!